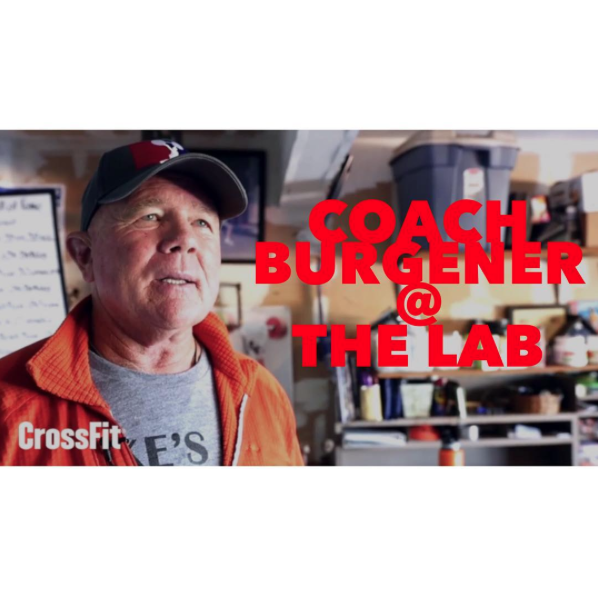 Ring in the New Year with Coach Bergener at the LAB, January 23rd - 24th! 23 Days till the Weightlifting Cert.! Book your spot now, seats are limited. Thursday, December 24 - Christmas Eve. Labletes - please note that classes tomorrow are at 9am and 10am as posted on our MindBody schedule. Happy Holidays! Let's get together, outside the LAB, to eat, drink and be merry in celebration of the holidays! Thank you Scott Kuhagen for your M11 Fitness Mobility Seminar! Starting next Wednesday, Oct. 14th, the 6pm CrossFit class will transition into an OLY Technique class! 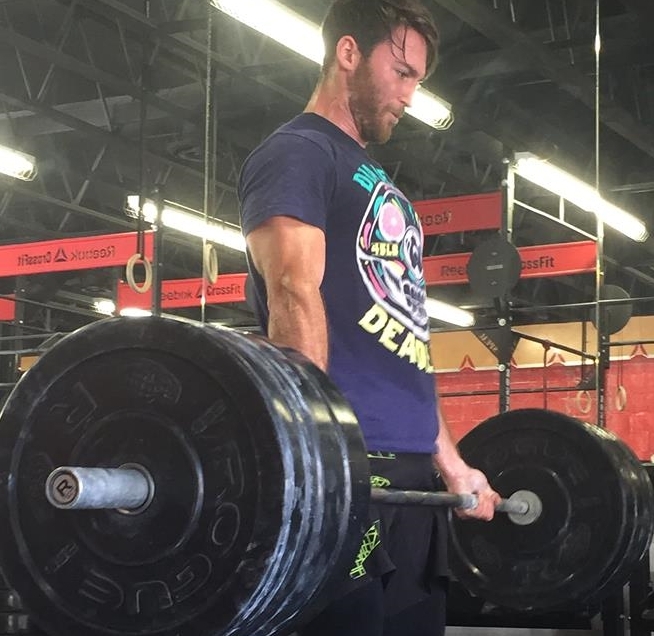 For those of you interested in training for strength with the Olympic lifts, the best results will occur when technique is mastered first. This class will GRADUALLY and INCREMENTALLY adapt to focus on remediation of strength, power and endurance through systematic increases in volume and intensity.